I am in awe when I view the night sky…possibly a childish feeling in that I still cannot comprehend the huge distances between those glowing specs of light. 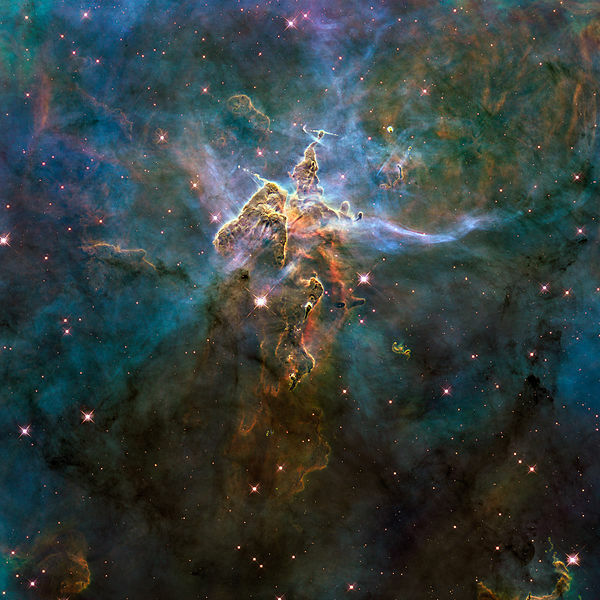 As a photographers I am now in awe of the images that have been put together using data from telescopes such as Hubble. 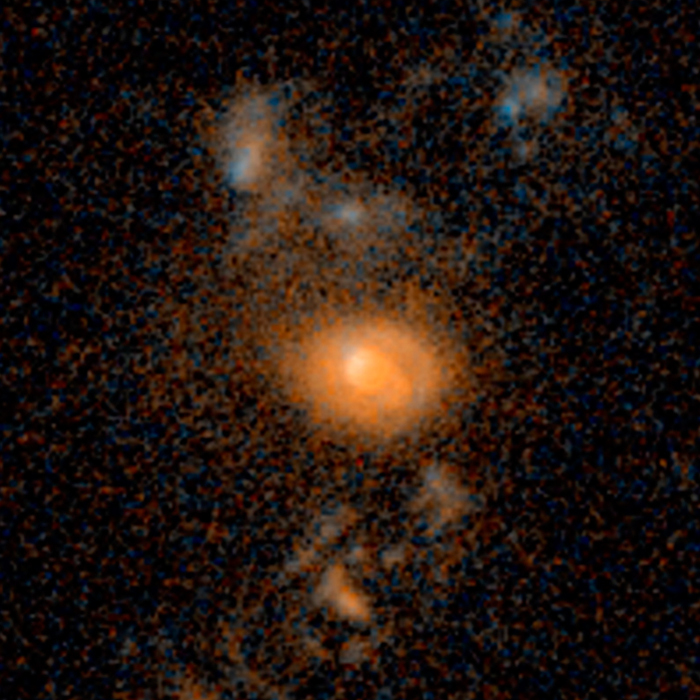 The latest images refer to ‘merging galaxies’ and the rates by which they collide. 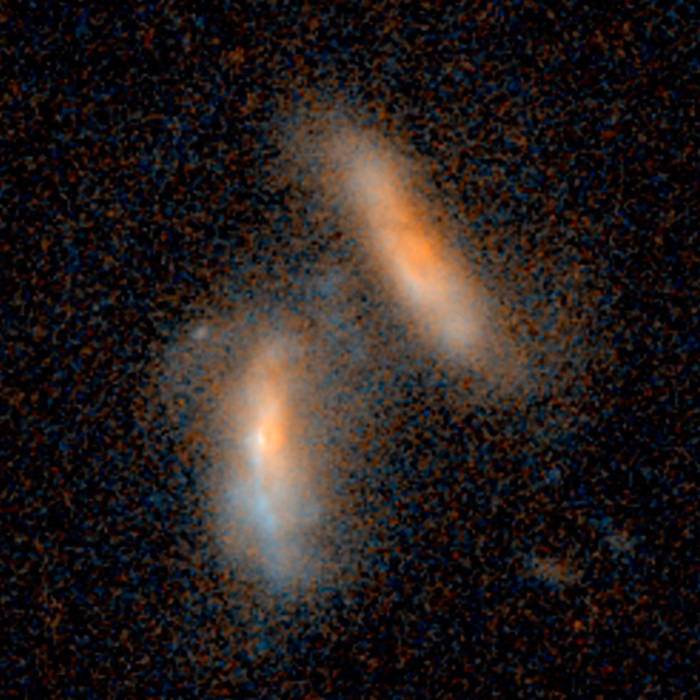 The galaxy merger rate is one of the fundamental measures of galaxy evolution, yielding clues to how galaxies bulked up over time through encounters with other galaxies. 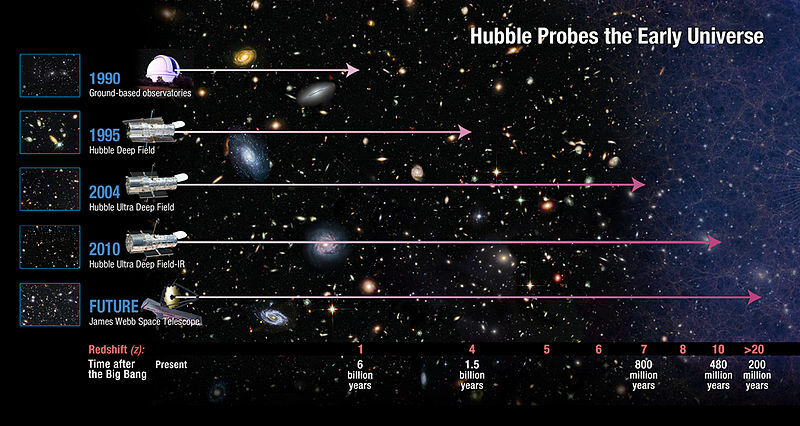 And yet, a huge discrepancy exists over how often galaxies coalesced in the past. 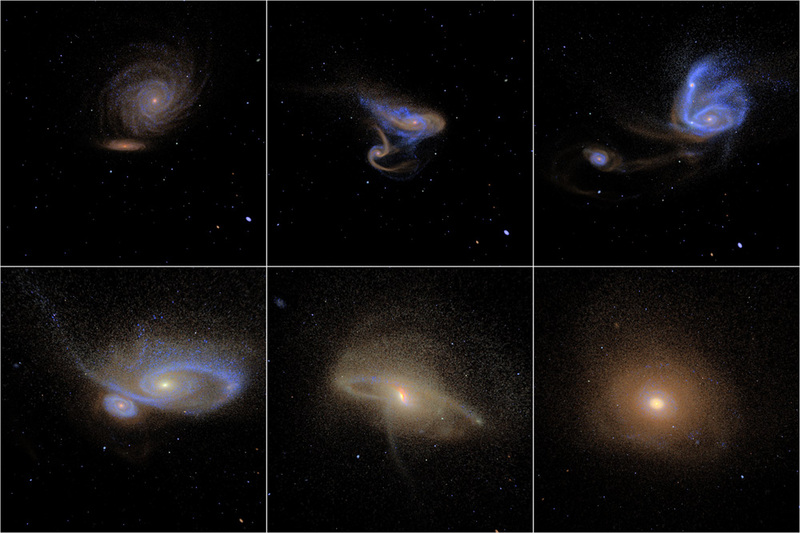 Earlier measurements of galaxies in deep-field surveys made by NASA’s Hubble Space Telescope generated a broad range of results: anywhere from 5 percent to 25 percent of the galaxies were merging. 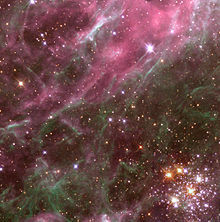 What I like about astronomy is the feeling of humility. When our egos get the better of us, as more species are listed as extinct, and we create more havoc and destruction on earth by new weapons’ technology we can look up at the sky and realise how insignificant we really are!